Buffalo Chip, SD (February 4, 2016) – The Sturgis Buffalo Chip® has partnered with EaglerRider Motorcycles to give one lucky winner the ride of his life through the Buffalo Chip’s annual Sturgis Rider® Sweepstakes. 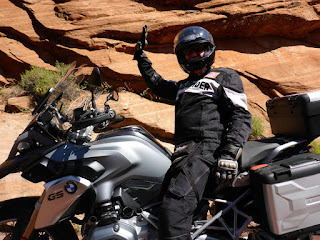 An extraordinary guided motorcycle vacation for two through the stunning desert Southwest is the prize that’s up for grabs, and the winner will lay his or her claim to it on the Buffalo Chip’s main stage during The Largest Music Festival in MotorcyclingTM. 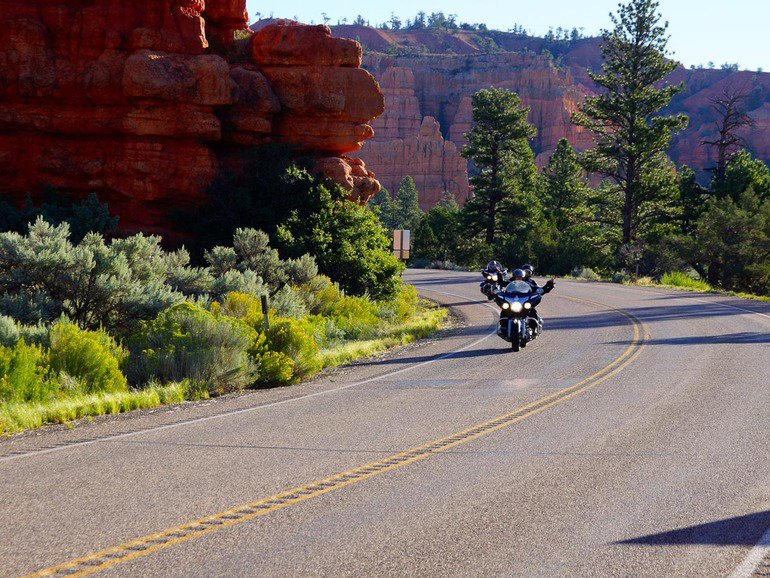 In addition to this grand prize, the sweepstakes will award a Club EagleRider Membership that includes a free motorcycle rental each month, to 14 winners throughout the year. The 2016 sweepstakes offers anyone over 18 the chance to ride away into the sunset on this vacation adventure of a lifetime. Entering the sweepstakes is easy and can be completed by filling out the form online at BuffaloChip.com or at participating Sturgis Rider Friendly EstablishmentsTM. The grand prize winner and a companion will ride over 1,000 miles through solitary deserts, vibrant cities, deep canyons and high mountains, generating miles of memories not soon forgotten. The guided trip includes accommodations, gear and the use of a motorcycle from EagleRider’s stable. 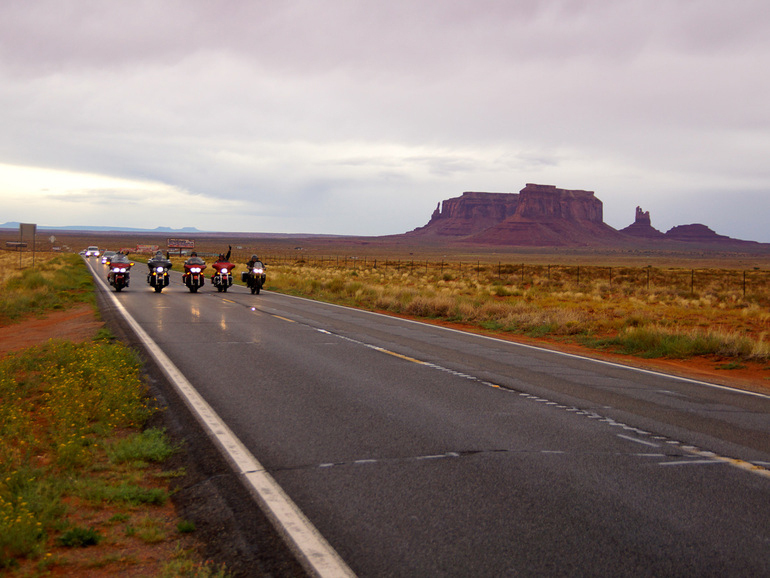 The eight-day/seven-night ride will originate in Los Angeles, crossing Bryce Canyon, Monument Valley and the Grand Canyon before arriving in Las Vegas. bikes, dirt bikes and ATVs and includes 13 free rentals to be used over a one-year period. 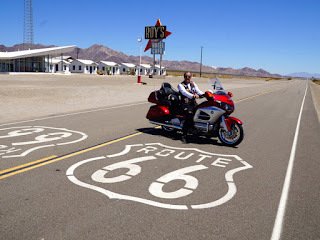 Benefits also include many discounts, invitations to events and rallies, and free access to the Club EagleRider concierge. A total of 14 winners will be chosen to receive a free membership. Those interested in winning this special prize package can register both at BuffaloChip.com and at participating Sturgis Rider Friendly EstablishmentsTM. The Sturgis Buffalo Chip will randomly select eight finalists to appear on its main stage on Wednesday, Aug. 10, 2016, where one will be awarded the ride of a lifetime in front of thousands of Sturgis Buffalo Chip concert goers. 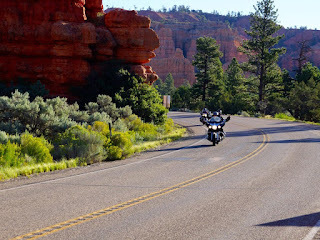 The Sturgis Buffalo Chip® is the Largest Music Festival in Motorcycling®. 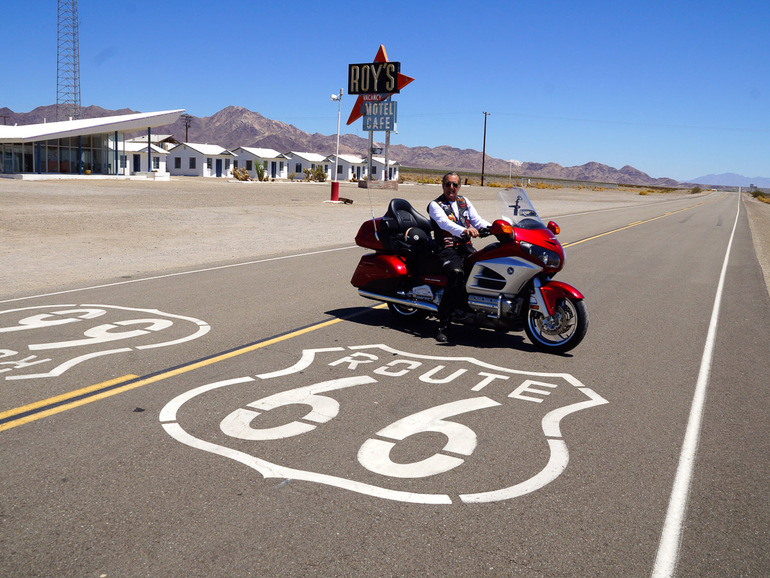 It is the world’s first and leading entertainment destination for the motorcycle enthusiast. Established in 1981, the venue’s high-profile festival, known as The Best Party Anywhere™, remains one of the world’s most televised and longest running independent music festivals. Guests from all 50 states and 22 countries have the freedom to party and play while experiencing world-class concerts, outrageous events, moving freedom celebrations, thrilling powersports and more. Located three miles east of Sturgis, SD on 600 creek-fed acres, it offers eight stages of entertainment, a swimming hole, bars, mouth-watering food, showers, cabins, RVs, camping and more to visitors traveling from all corners of the world. The Chip's concerts are free with camping. More details are available at www.buffalochip.com.